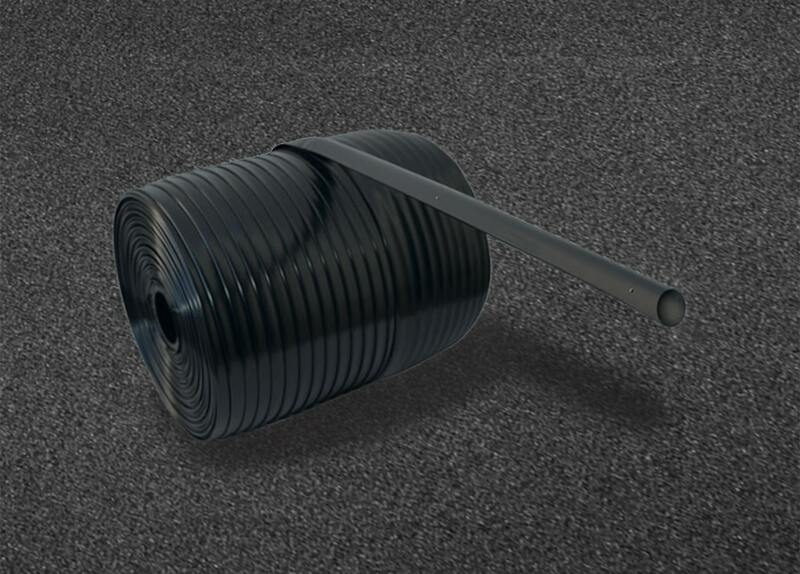 The AGRICULTURAL HOSE consists of a flexible low-density polyethylene tubular, with anti-U.V. additives, ideal for irrigation both for open field and sub-irrigation installations (under film) of a large variety of horticultural crops and floriculture, such as watermelon, melons, strawberries, zucchini, peppers, potatoes, onions, etc. The product guarantees a balanced dosage of the water and fertiliser to the crops for fast and constant growth. Raw Materials: carefully selected Low density Polyethylene mixed with linear, to guarantee high quality standard and durability over time. UV-resistant hose to the attack of micro-organisms and moulds, saline water, acids or alkaline solutions normally used in agriculture.